CLOSEOUTS. 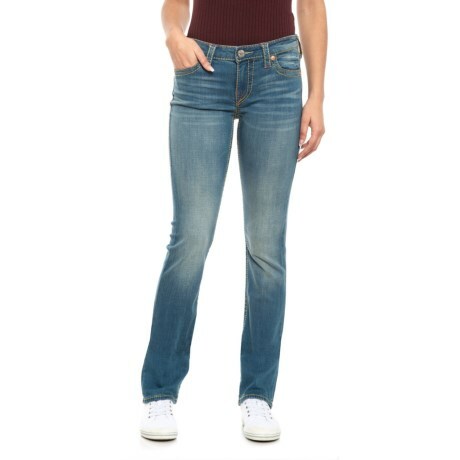 True Religionand#39;s Big T jeans fit comfortably and complement any top thanks to their supple stretch cotton construction and faded denim look. Available Colors: DLAM NORTHERN SHORE.